Why we love it: This pink and white chandelier is the very definition of charming. 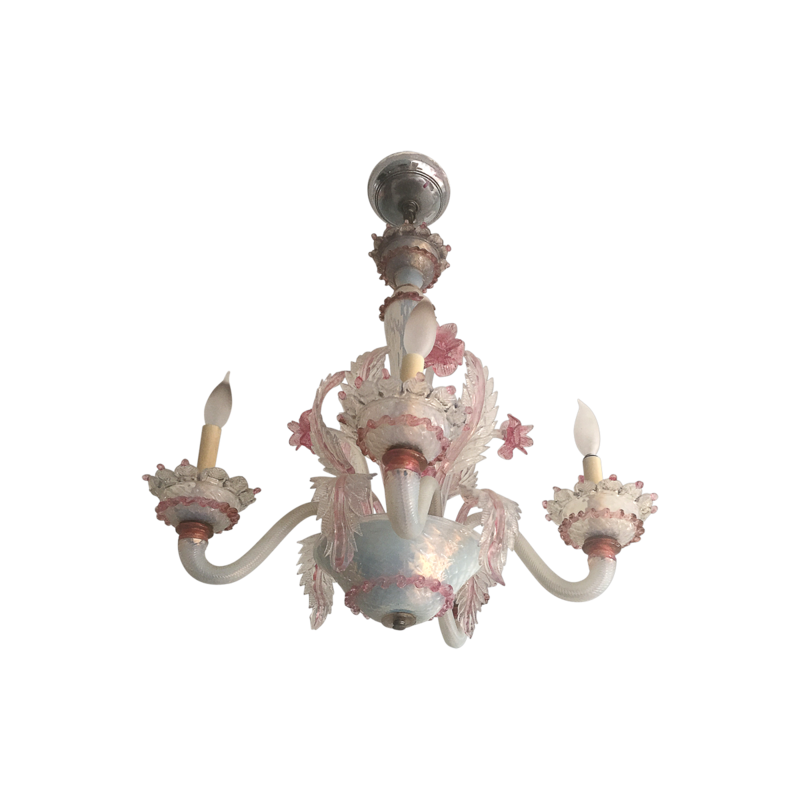 Made from Murano glass, this work of art will sparkle brilliantly in the light. Plus, the floral details couldn’t be more darling. 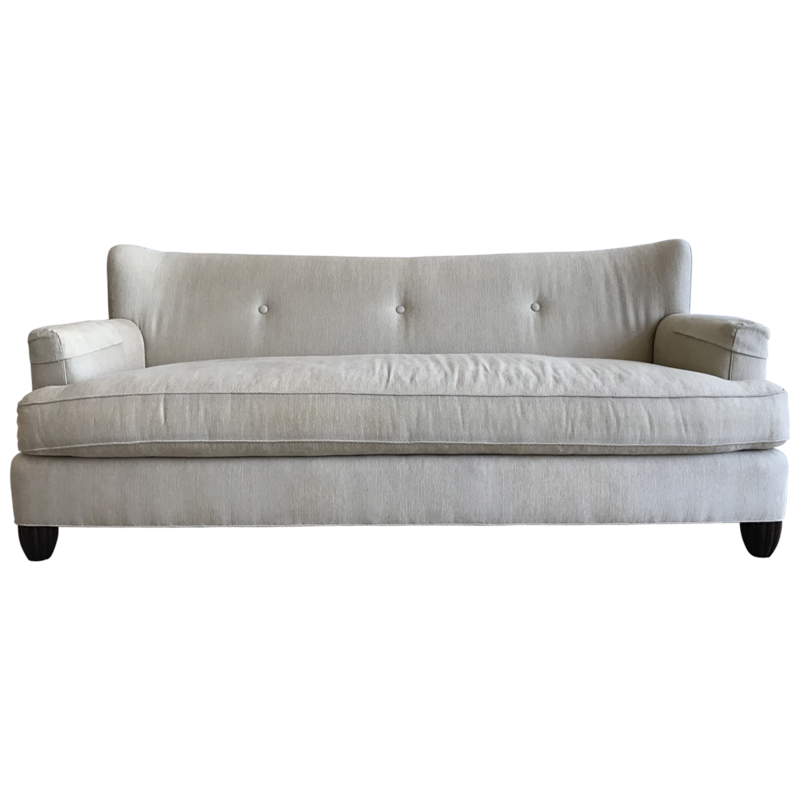 Why we love it: Upholstered in a beige cotton fabric, this neutral sofa complements a wide range of décor styles and color schemes. The gentle curve of the sofa just adds enough interest to keep the look modern, while still retaining a timeless quality. Why we love it: A fabulous rug can be difficult to find, especially at the larger sizes. 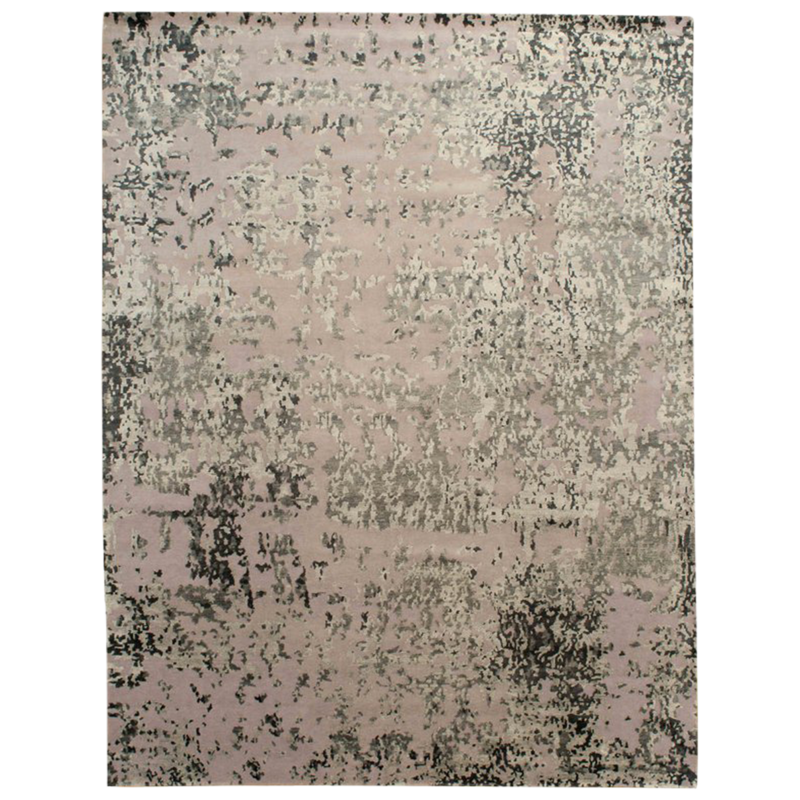 This large-scale rug makes a bold impact without taking over a room, thanks to the neutral silver-and-grey colorway. The abstract pattern is also a chic alternative to typical traditional motifs. 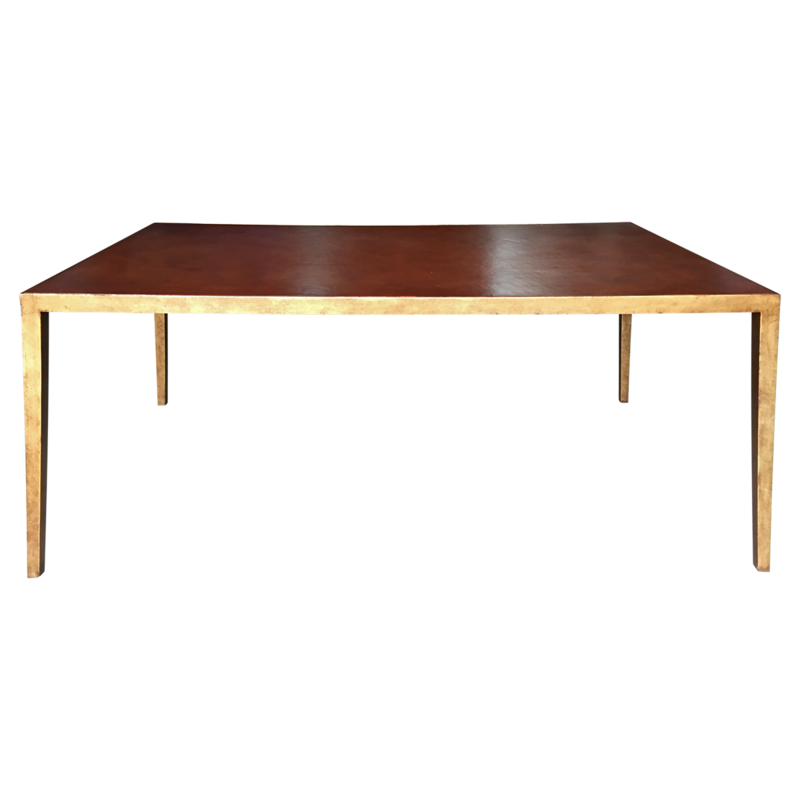 Why we love it: This versatile coffee table has a graceful silhouette, yet is largeÂ enough to anchor your living room seating area. TheÂ bronzed and gilded frame adds a touch of glamour. Why we love them: The demand for the best mid-century designs never seems to fade. 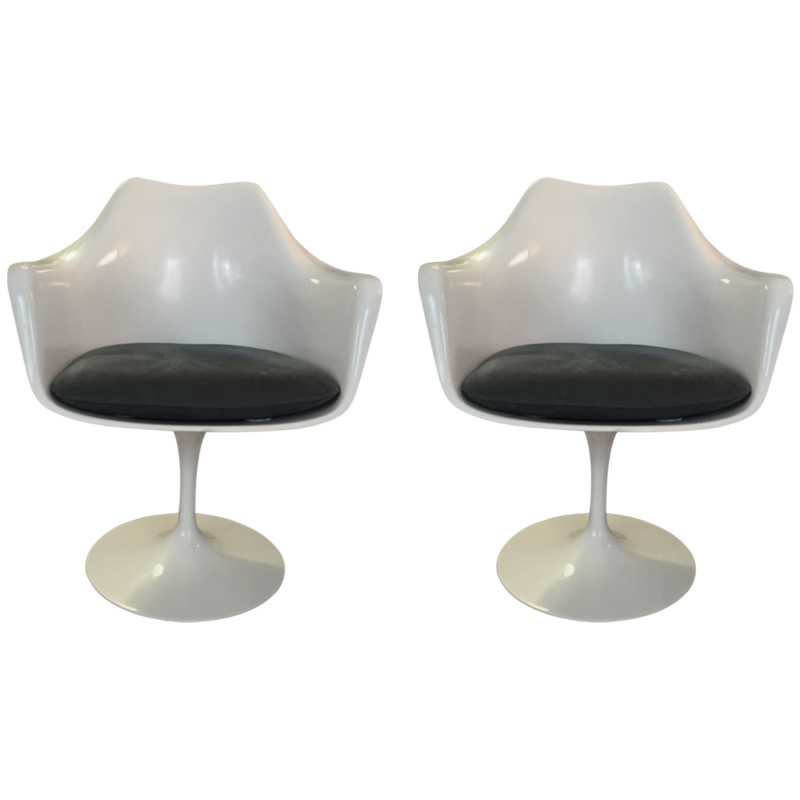 The Tulip armchair was a landmark design that feels as fresh today as when they originally debuted. Why we love it: This console makes a fantastic statement piece. It features the iconic Italian comic strip icon Valentina in an allover design that’s pure Pop Art. 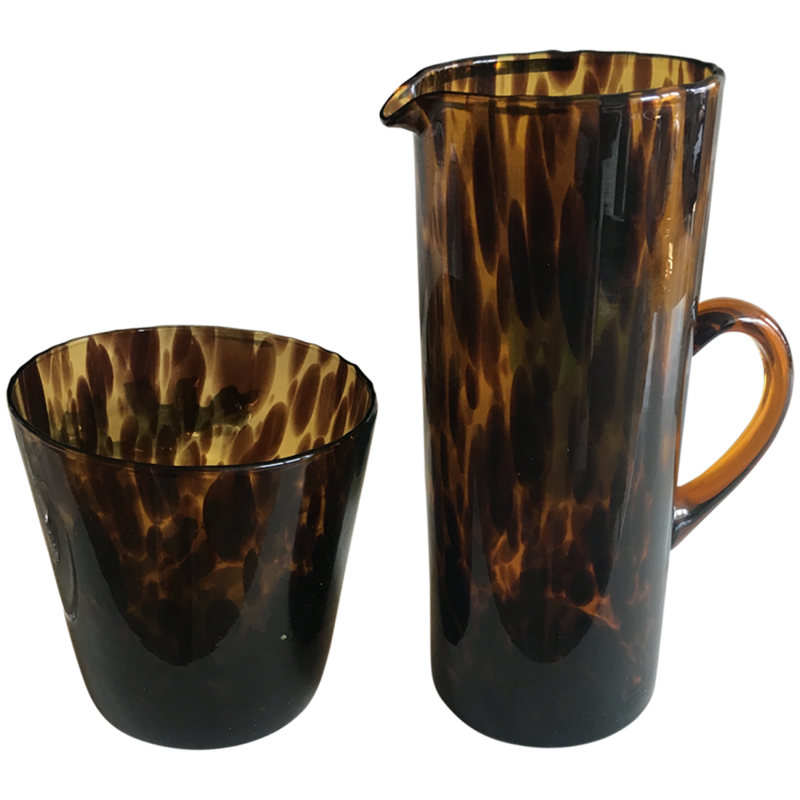 Why we love it: An allover tortoiseshell motif brings an impeccable sense of style to this pitcher set, which adds a glamorous touch to a nightstand or home bar. 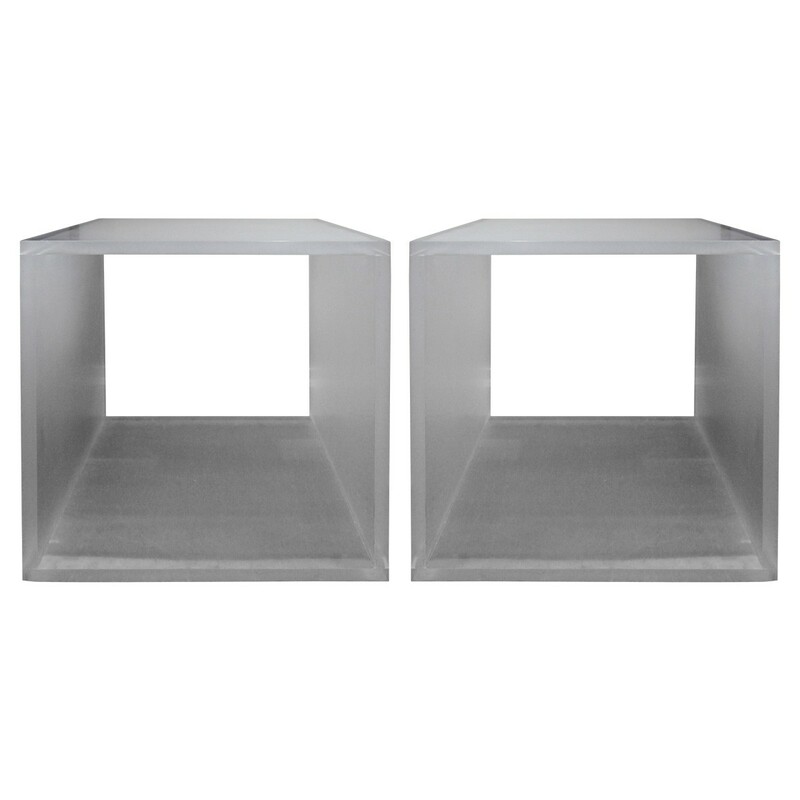 Why we love them: The shape and frosted finish of these tables make themÂ ideal for modern and eclectic décor schemes. Use them in the living room on either side of the sofa, or in the bedroom as nightstand alternatives.